Champagne from 19th century shipwreck sells for record $43,630 – NYPOST.com. In case you’re thirsty at the polo match, you can take along some Veuve_Clicquot! 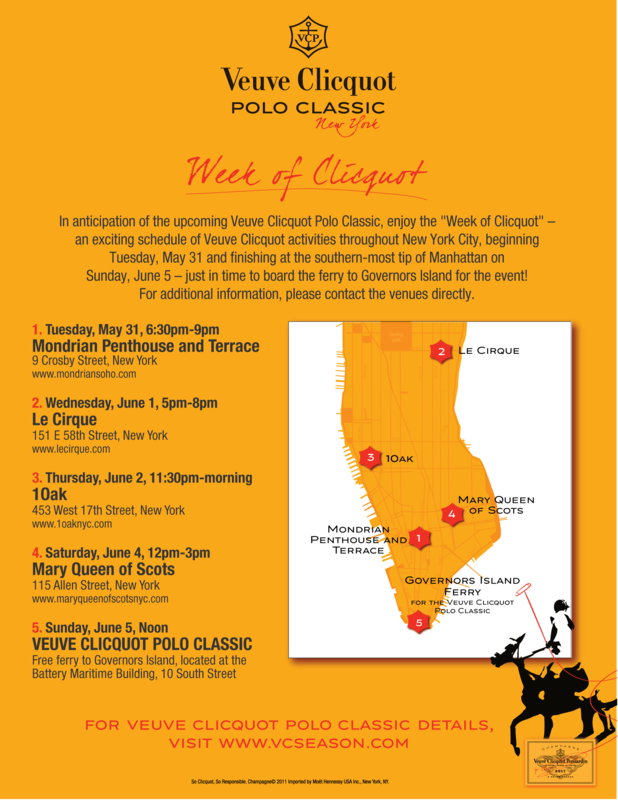 Clicquot Week in New York!!! !